3 docks with 1 drive in door (could add more), very functional, with 20'-24' clear height. Parking for trailers available. Taxes $.36, Insurance $.33, and CAM $.25. 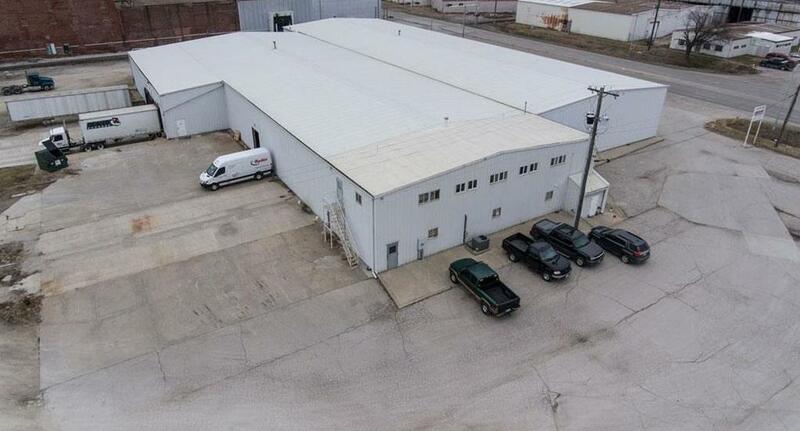 2800 Stockyards Expressway (MLS #2144575) is a commercial listing located in St Joseph, MO. This property was listed on 01/15/2019 and has been priced for sale at $0.